What is "Protecting my Hand" in Poker? - Casino Answers! Casino Answers » Poker » Online Poker Beginner Q&A » What is “Protecting my Hand” in Poker? In a lot of ways “protecting” your hand is like playing good defense in football or basketball. You have the winner, but now you need to protect it in order to avoid the other team from coming back. In sports, we do this by playing strong defense to stop our opponents from scoring. That is very similar to what we do in poker to keep our opponents from drawing a winning card and coming back to beat us. This article will cover what protecting your hand means and how to do it as well as some other definitions of that term. Protecting your hand is to induce folding in order to prevent another player from outdrawing you. This is done by betting and raising so that someone on a draw will fold rather than call to see if their cards come off. A protect-able hand is one that is almost always the best, but is vulnerable to being outdrawn. It’s easiest to protect a hand in no-limit play, where you can potentially make it as expensive as you like for someone to draw. To protect your cards is to put a chip or some other object on them so the dealer does not muck them. There are quite a few different meanings to protecting your hand when it comes to poker. 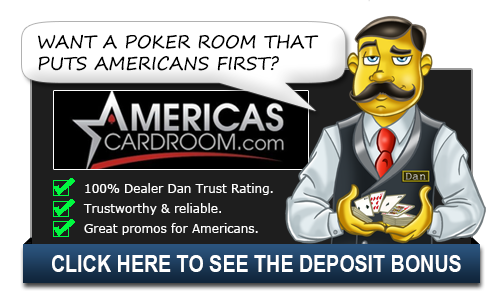 The most common in online poker is the one that we laid out above here, but there are other definitions as well. One such definition is “no peeking” which means that you protect your hand when sitting at a live table. You have to keep your cards close to yourself and make sure that no one else at the table can see your cards. This is a good way to give away not only information, but possibly money as well. Another definition refers to keeping your cards close to you at the table. It’s not very common or something that a dealer is trying to do, but sometimes when you aren’t paying attention your cards can get swept up by a dealer as if you folded when that was not your intentions. There is nothing that the dealer or the casino can do about this except for offer an apology to you. Your money is still lost and you are out of what could’ve been a winning hand. This is why you see a lot of people use a marker or a “cap” on their cards. You look at your cards and place a marker over the top to ensure that the dealer knows not to touch them until you throw them in on a fold. This helps the casino and helps you not to end up in a bad situation. This could also happen when another player at the table folds and a misplaced throw ends up hitting your cards. With no way to tell the hands apart, you could be forced to fold. Once again, a marker would be good here to keep your cards safe.